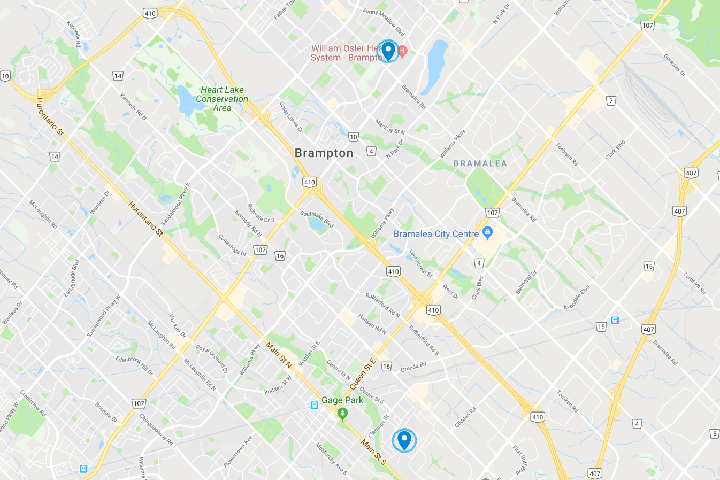 Brampton’s Leading Licensed Child Care Providers! Alpha Child Care is one of Brampton’s leading licensed child care providers. We offer our parents the very best child care services as well as early childhood education programs. We have full-time and part-time programs. 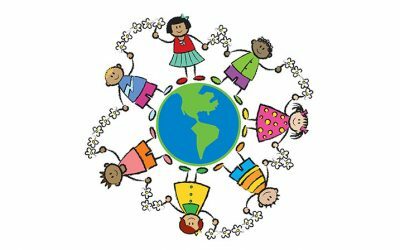 Alpha’s child care services are for families with infants, toddlers, preschoolers, kindergarten and school aged children. To read more about before and after school care, snow days and the like, please see our Programs page. We have two centres to serve you best. Our centres are fully licensed and operate year-round. Families have full-day coverage through the Summer months if needed.